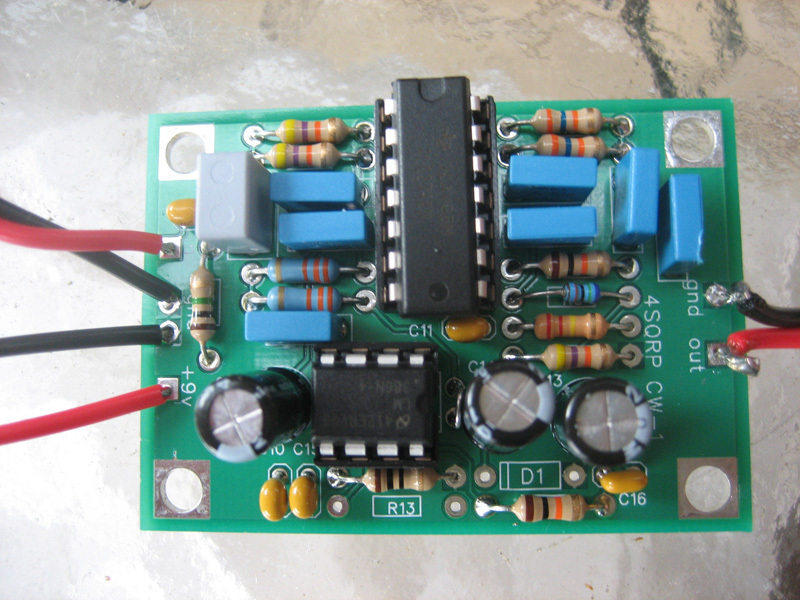 The 4 States QRP Group (http://www.4sqrp.com/index.php) put out many very goods kits and one of them is the Hi-Per-Mite active audio CW filter. I purchased the kit a few weeks ago after seeing some very impressive videos of it on the net. The filter is very sharp and excludes all but the CW signal you are tuning to. All in all a great little project, US$26.00 delivered and lots of fun in the process. 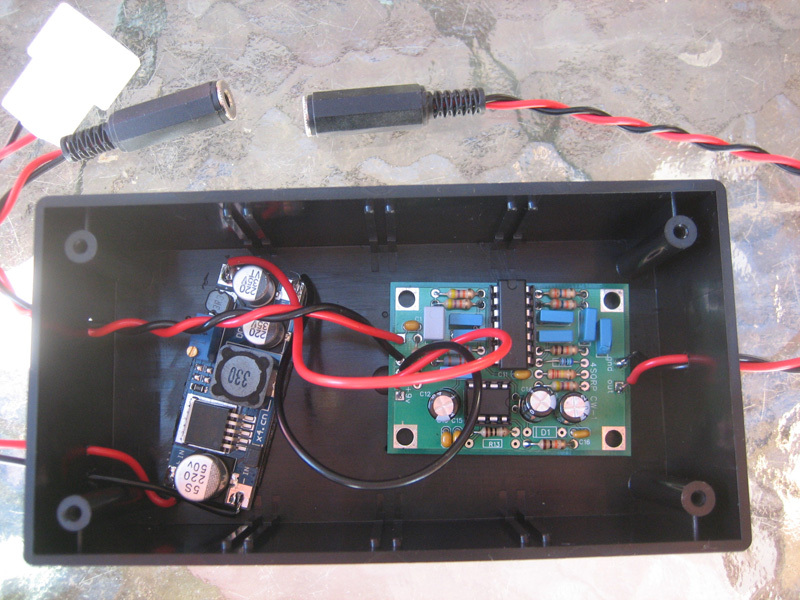 Here are the details of the power supply module. 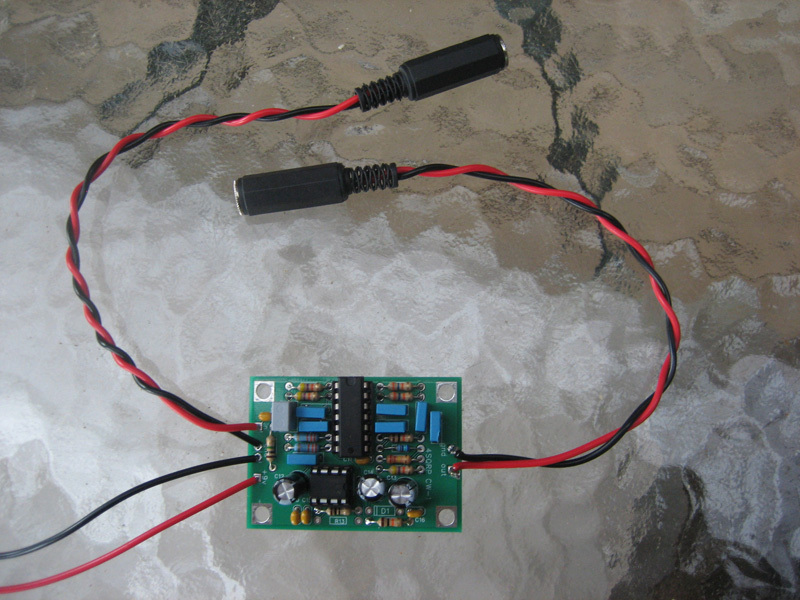 LM2596S step-down power module, with wide 4-40V input range and the output voltage is adjustable from 1.5V to 35V, max. output current at 3A. Stable and high efficiency DC-DC step-down power module, perfect voltage switching regulator with wide applications.